As we send good wishes for a happy 2017, we would like to reflect on the great moments and accomplishments in 2016. 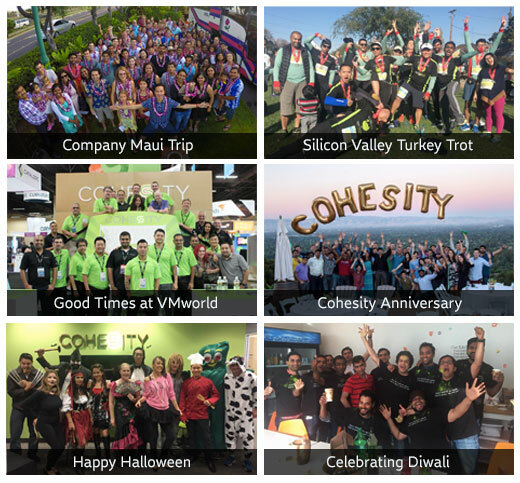 It was an incredibly busy and productive year for Cohesity. Not only did we celebrate our one-year anniversary of public launch in June, we revealed new features that enhance our products and won many awards. 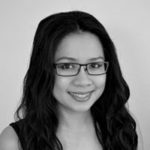 To celebrate the new year, we collated a list of the top ten highlights in 2016. Overall, 2016 has been an awesome year, but we know 2017 will be even better. Happy New Year everyone! Please enjoy a few of our favorite moments from 2016 below. To view more photos, visit our Facebook page.